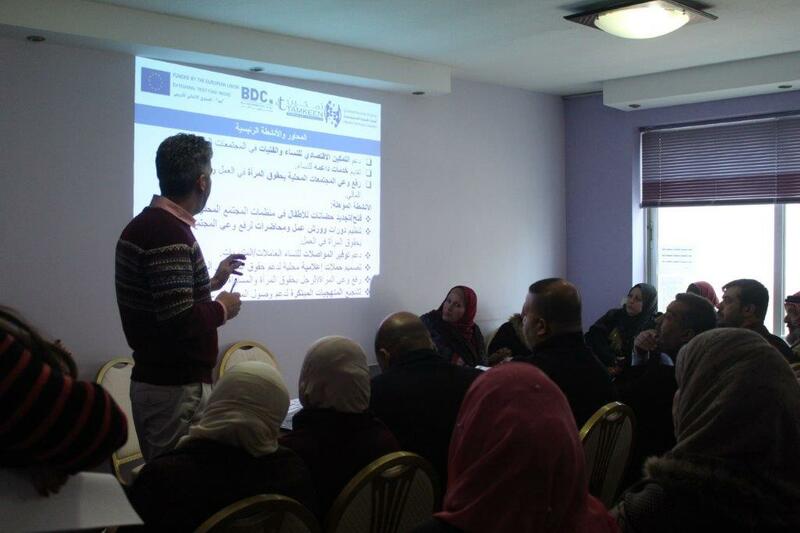 In the frame of the multi-county gender project " Strengthening access to protection, participation and services for women refugees, Internally Displaced People (IDPs) and women in the host communities”, funded by the EU Regional Trust Fund in Response to the Syrian Crisis, the EU “MADAD” Fund, EuroMed Feminist Initiative (EFI) in partnership with its partners in Jordan, Lebanon, and Iraq/Kurdish Region (KR-I) organized orientation session for the local organizations on the recent call for proposals on “Gender Equality and Social and Legal Change in their communities”. 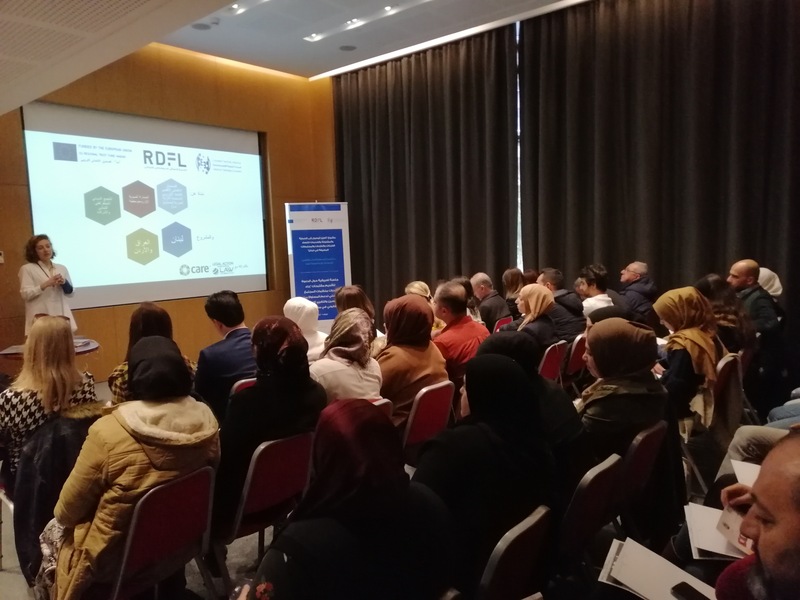 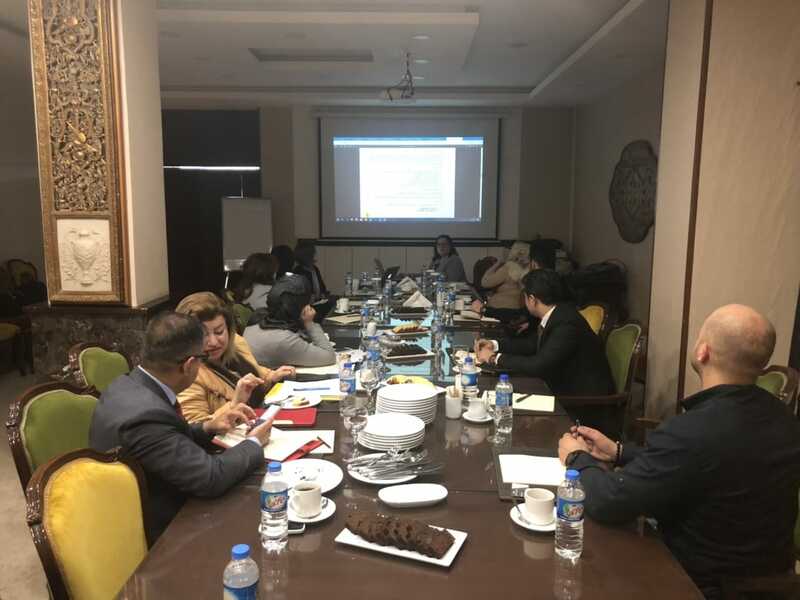 In Jordan, the orientation session took place on 3rd March 2019, in Lebanon on 19th March 2019 and in Iraq/Kurdish Region (KR-I) on 4th April 2019. 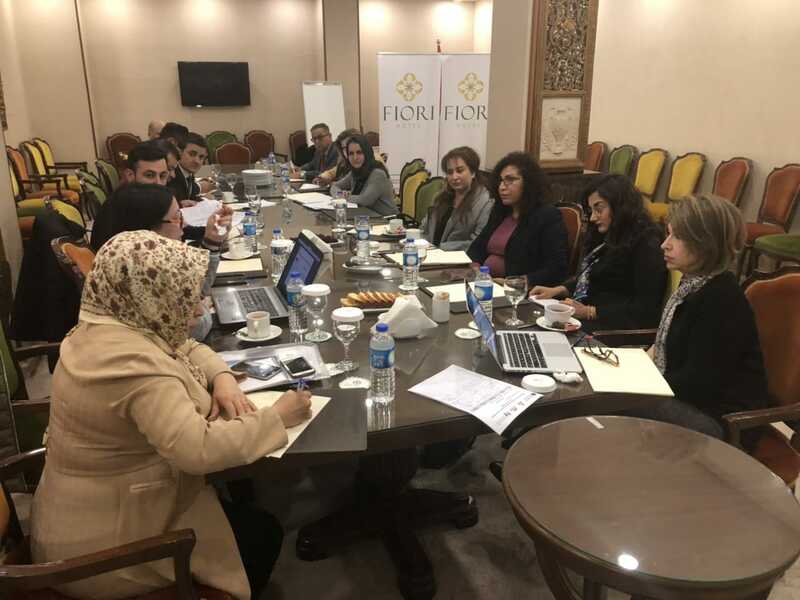 The overall objective of the call for proposals is to bridge the gap between international women’s rights standards stated in CEDAW and UNSCR resolutions and local needs and to contribute to ending of sexual violence and changing discriminative for women legislation as a step towards gender equality. 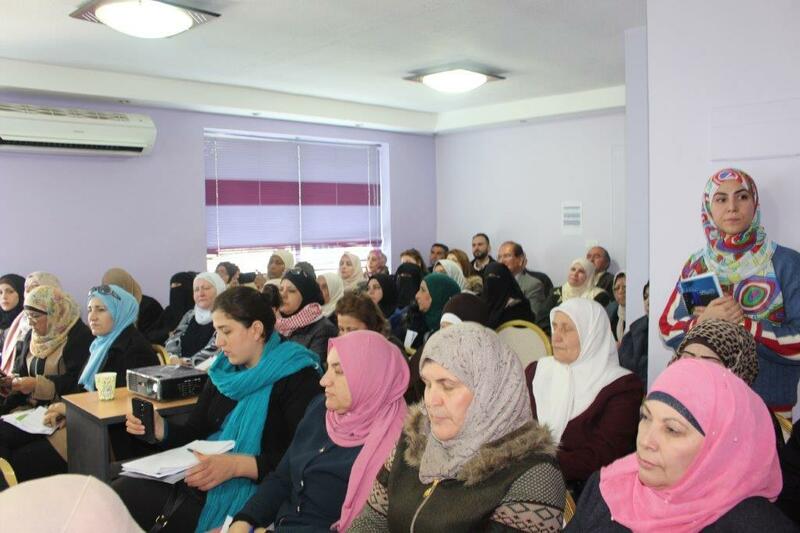 The CBOs will be empowered with knowledge and skills on international instruments that promote universal gender equality values and on bringing these to the local needs, which is a precondition for strengthening women´s self-confidence and therefore capacity to be active agents for change. 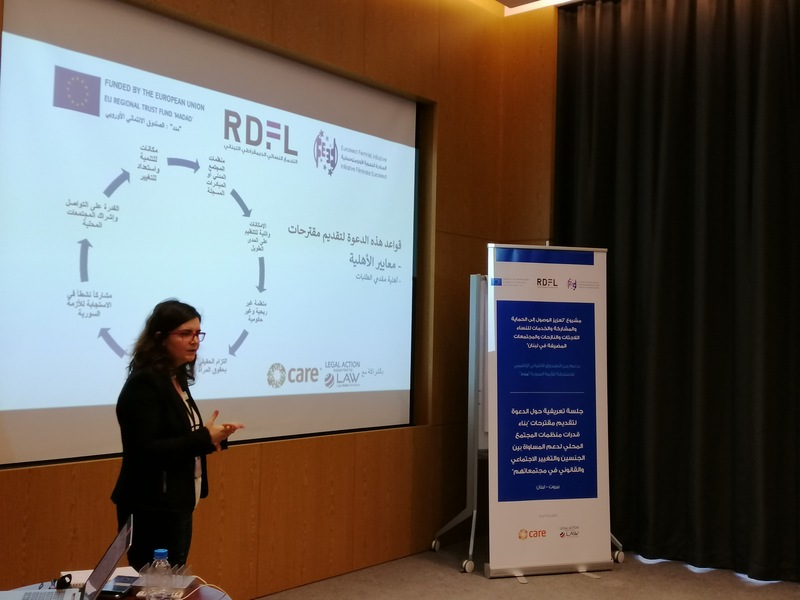 In Lebanon EFI is partnering with Care International Lebanon (CIL), Legal Action (LA) and Lebanese Women Democratic Gathering (RDFL), In Iraq with Baghdad Women’s Association (BWA) and Women Empowerment Organizations (WEO (and in Jordan with Business Development Centre (BDC) and Tamkeen.